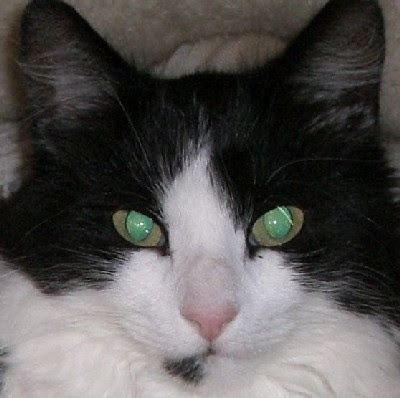 We all know that cats eyes glow in the dark like beacons when they reflect light. But, have you ever heard of cats that glow in the dark? Yes, cats have been genetically engineered and cloned by scientists in South Korea to glow in the dark when exposed to ultraviolet light. If you've ever experimented with those rock collections that glow in different colors under blacklight, then you have an idea of what these cats look like when exposed to the same electromagnetic wavelengths. The Science and Technology Ministry claims that these cats may help to develop cures to genetic diseases. 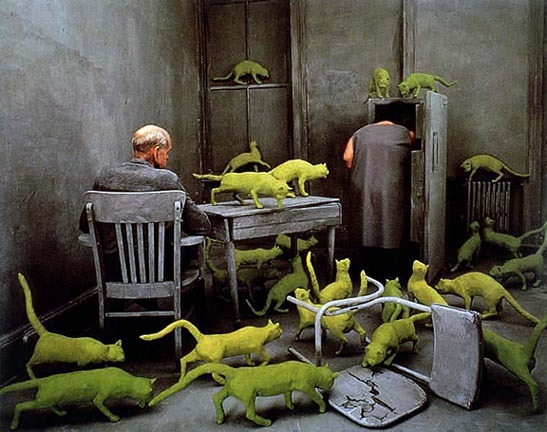 Click here for a video of the glow-in-the-dark-cats.